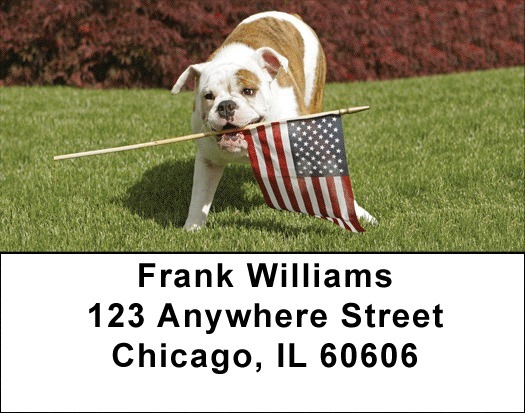 "English Bulldogs Romping Address Labels" product is already in your cart. English Bulldogs Romping Address labels depict these wrinkle-faced and lovable dogs at play. You will adore these candid shots. English bulldogs are also sometimes called British Bulldogs. These dogs are fun loving and need plenty of attention from their human family. English Bulldogs Romping Address labels are self adhesive. Matching checks are also available.